Home › news › Zlatan’s Magnificent Seven ; which one is the best ? 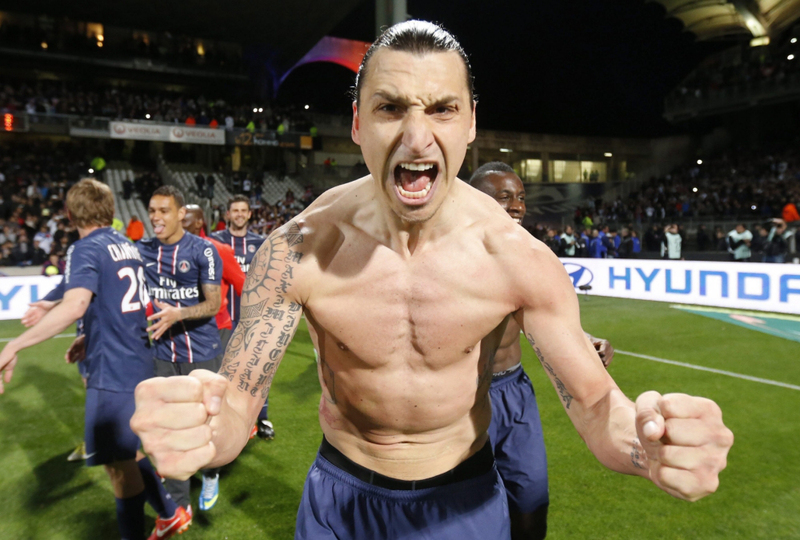 Zlatan’s Magnificent Seven ; which one is the best ? 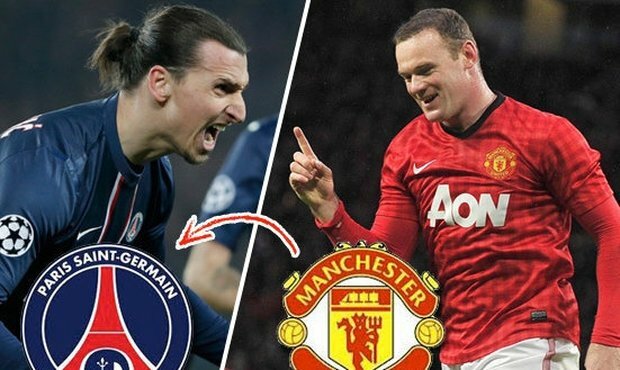 Zlatan Ibrahimovic ‘s seven best football players; surprises ahead ! “The best teammate of my career is Patrice Viera. When he arrived in Juventus, he showed great qualities and strong mentality. On the training ground, he wanted to destroy the whole world, but in a positive way, not negative.The way you train, is the way you play. I watched and I learned a lot from him,” he said. 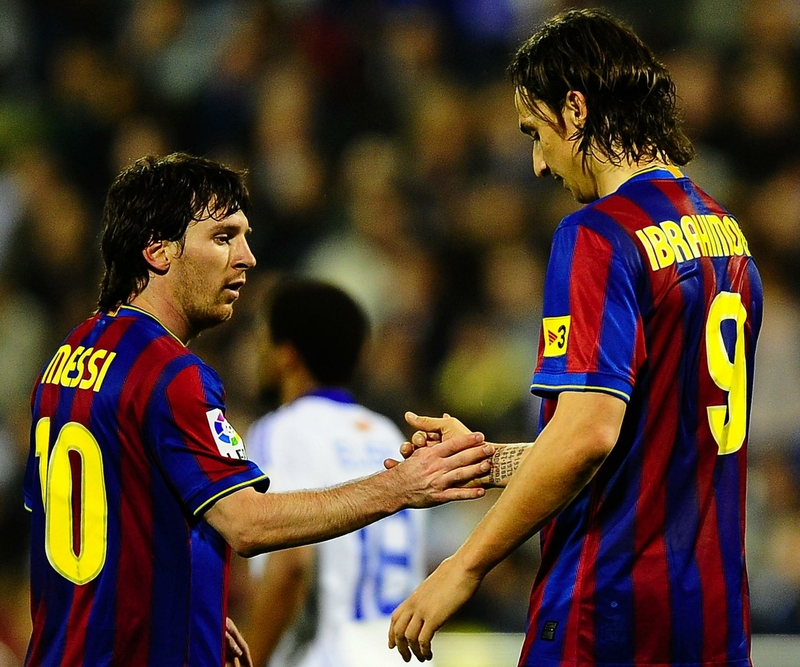 Zlatan used to tease often the Catalan player, mostly while training. Nevertheless he still speaks fondly about him and regard him as one of the best midfielders of the world. 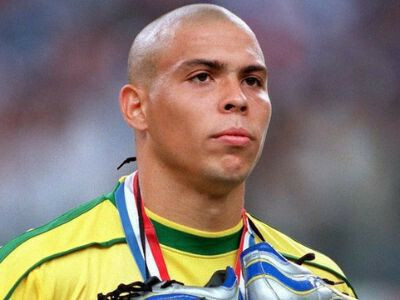 “I played against many good players, declared Ibra, but Ronaldo, El Fenomeno, is my choice without any doubt. He was my idol and in my opinion, there will be never a better player than him”. And you? Which one is your favorite? ‹ PACO ALCACER (Valencia CF) in Tottenham’s wish list?